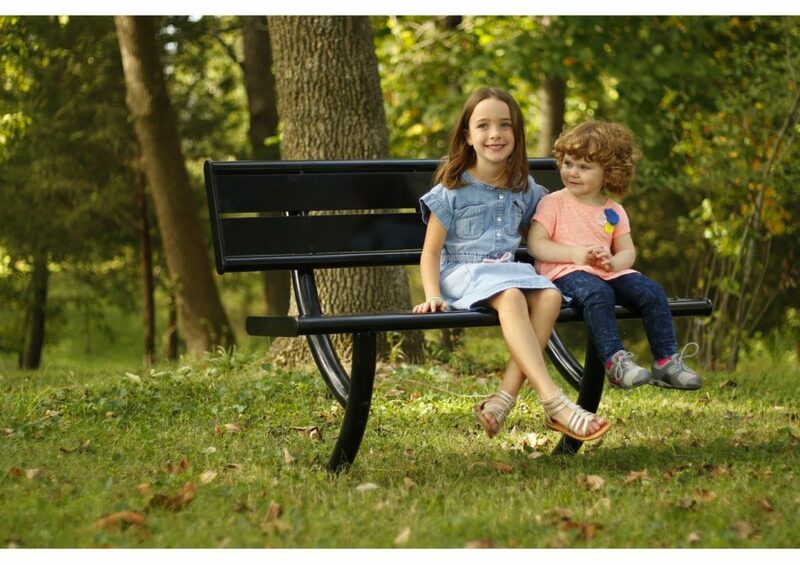 Our branch is proud to have spearheaded American Fence Company’s newest division: American Playground Company. We identified this fantastic spot for us in the outdoor recreational market and are ready to leave our mark. 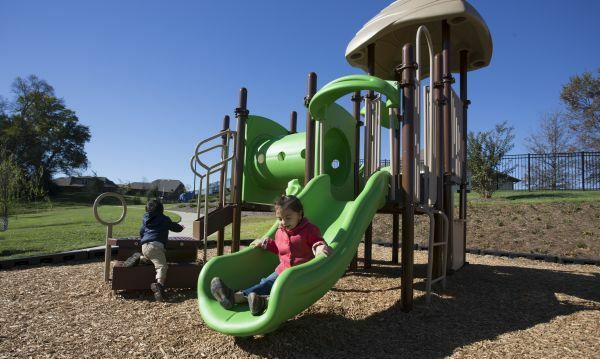 American Playground Company is the Midwest’s up-and-coming park and playground equipment contractor. In our 50 plus years in operation, American Fence Company has an industry leader in security solution sales, installation and design. We have an exhaustively trained crew of installers who are adept in installing and managing sensitive security equipment. This expertise is now going to be an asset going into this new division, as playground equipment needs a sharp eye for detail to ensure the equipment is both safe and enjoyable. Your child’s safety is our top priority, and we provide only the highest quality installations. American Playground Company specializes in the design, procurement and installation of outdoor recreation such as parks and playgrounds. If you’re looking for park, playground or other outdoor recreational equipment, please give us a call at 1-605-368-9929 or submit an online request today for a free quote.